Denim shirt has been a real craze lately. But I was not really drawn to the whole craze because I used to have a denim shirt few years back. It was so difficult trying to match it with my outfits without looking like I cam from Cowboy Town. Yup, it didn’t really suit my style. 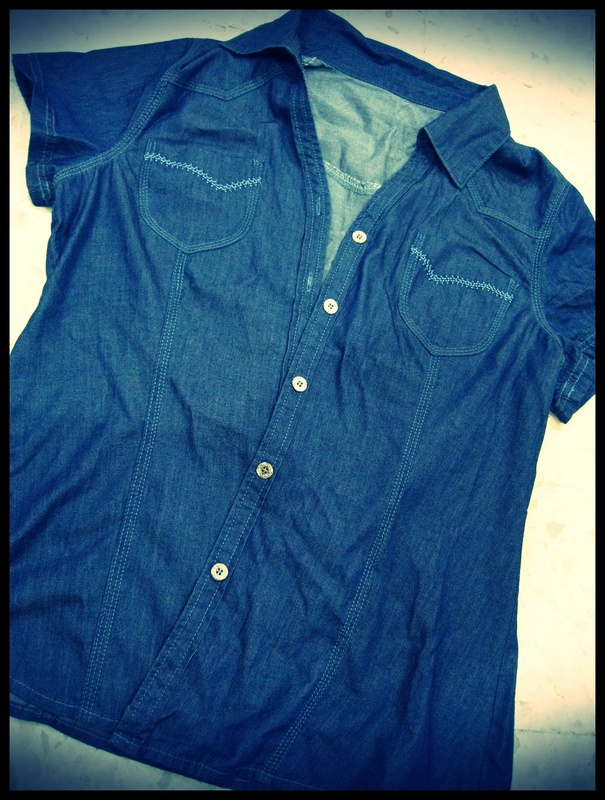 But when Mom and I saw this denim shirt, I like the classic colour and cut, whereby it did not look like typical denim. Although it was expensive compare to those I have seen before, but at least it didn’t look like a waitress at some cowboy restaurant. My 2nd purchase of the day is this cute bucket bag. 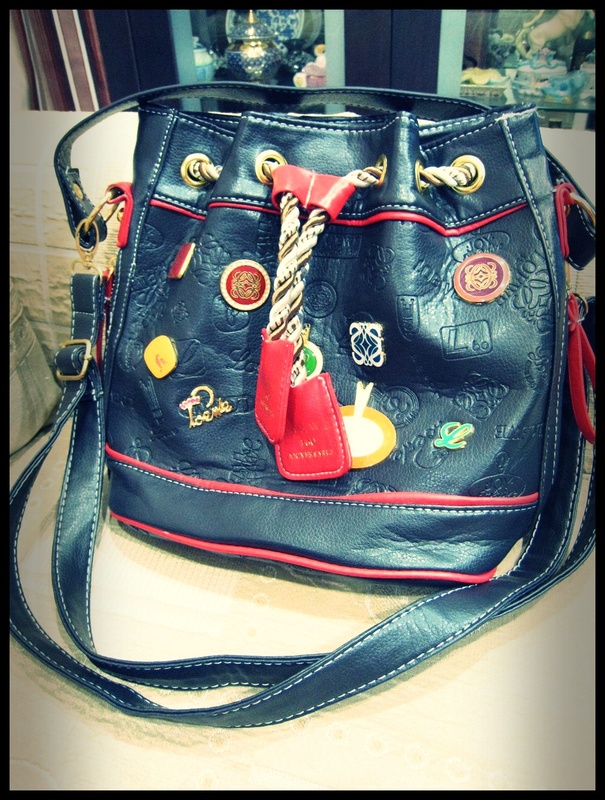 Yes, I realized it was an imitation bag, which was why I was a little hesitant to buy it. I don’t usually go for imitation bags, it is a little tacky (well, except that almost Chanel-lookalike bag I got in HK, and the D&G bag I got for my aunt in Bangkok). 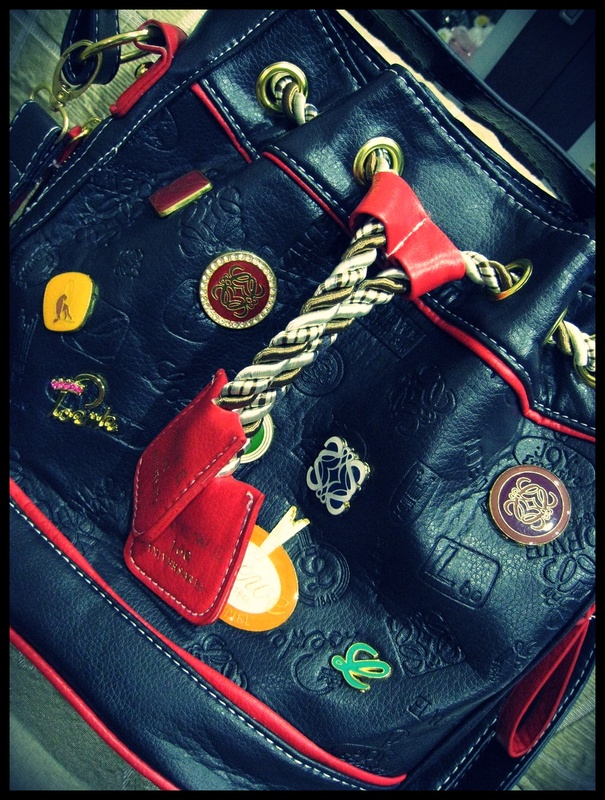 This bag was just too cute and it was the last one! I know lots of people were eyeing it when I held it in my hands. And it was inexpensive too. Sigh, I fall too easily to temptations.